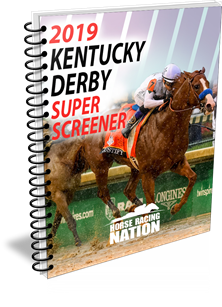 A Super Screener “A” horse, War of Will, crushed this field while enjoying the perfect trip. This is a legit Kentucky Derby player as he submitted a running line that is very comparable to the early running lines produced by past Derby trail horses in their early prep before going on to Kentucky Derby glory. He also meets nearly all the Super Screener early prep criteria. 1st Call = 79; 2nd Call = 81; Late Pace = 106; Speed Rating = 94. 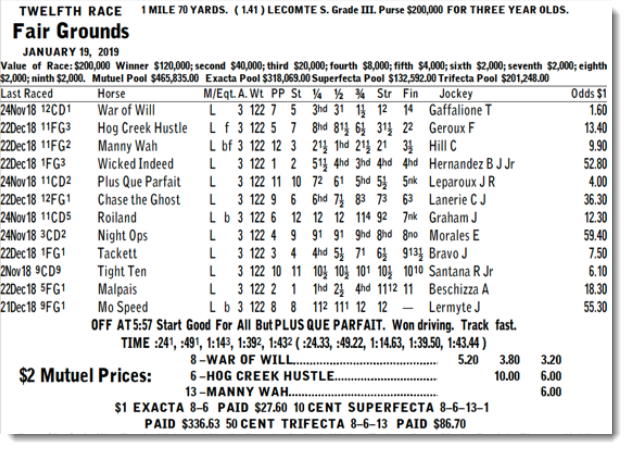 This is a classic early prep running line that is highly predictive of strong performance further down the Derby trail. Note how the figures ascend into that huge Late Pace number. 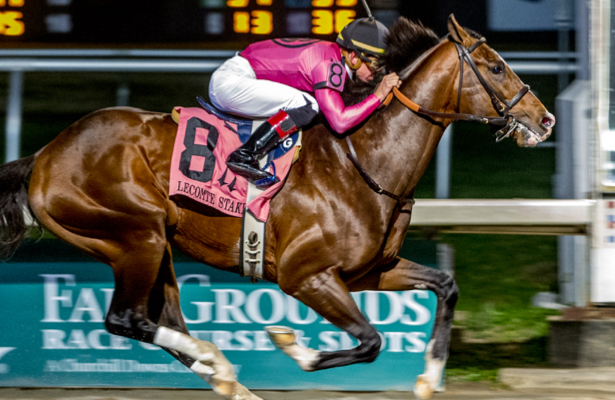 This colt should be on your Derby radar off of this top performance. This penultimate prep for Tampa Bay DOwns’ Florida Oaks featured a modest field of 3 year-old fillies going 7 panels. The winner, Molto Bella, tracked a fast pace and then drew away with relative ease, dropping BRIS Pace and Speed Ratings of nearly 90+ in every slot, which bodes well for handling a stretch out to a 2-turn route next out. None of the others impressed. The Super Screener “A” horses last exiting races from Gulfstream Park did nothing in this race, with the biggest surprise being that they trailed this field. 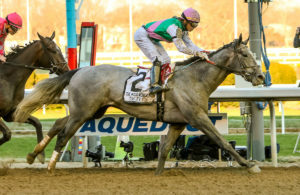 Souper Escape is a presser type and Bella Ciao is an up-close off-the-pace type but neither filly played into their strengths on this day and on a surface that rewards early speed. Starship Jubilee has now won this race in two consecutive years. The outside draw posed no problem as she got away quickly and then stalked on the outside in good position, knocking out an impressive effort. The Super Screener Top Long Shot pick came through coming from far, far back to rally into 2nd at generous odds of 35-1. 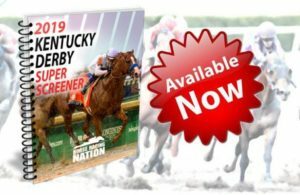 The Super Screener Top Board Hitter pick, Mrs. Ramona G. rallied to get up for third, missing 2nd by a neck and knocking us out of the suggested Trifecta ticket. The two Super Screener win picks came through and comprised the Exacta, with Jay’s Way refusing to give up despite being passed by Souper Tapit. Suggested Trifecta was hit but it was modest due to the chalky players finishing 1st and 3rd. Oaklawn’s opening day is this coming Friday and it features the Smarty Jones Stakes, which is one of the early Derby preps on that surface. Of course, the Pegasus World Cup and the inaugural Pegasus World Cup Turf are the highlight for this weekend. Perhaps in coming years it will fulfill its promise to be top races barns point to from around the world. However, there are undercard graded stakes races that offer more interesting wagering opportunities.